Acts on the skin repairing the damage caused by ageing and stimulating it to bring back the metabolic rate of a youthful skin. The result a youthful and firm skin. It provides benefits for your face while you relax. 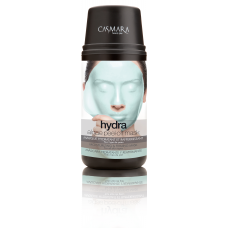 A unique and exclusive Algae Peel-Off Facial Mask. 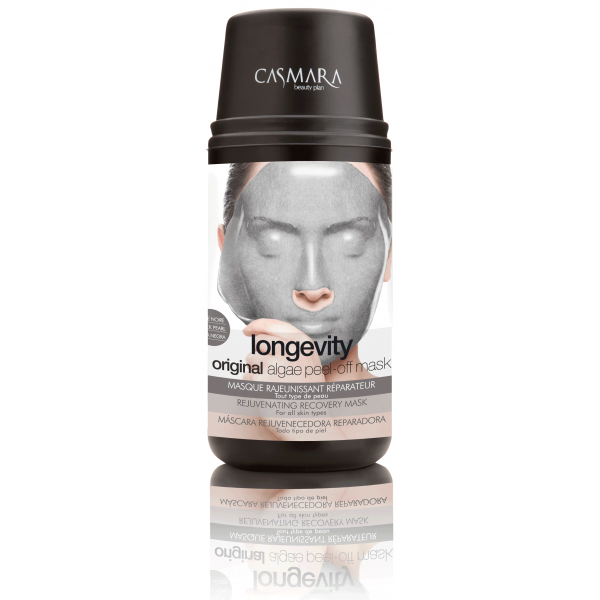 This mask sets, facilitating the penetration of the active ingredients contained in the mask and the cream applied to the skin. 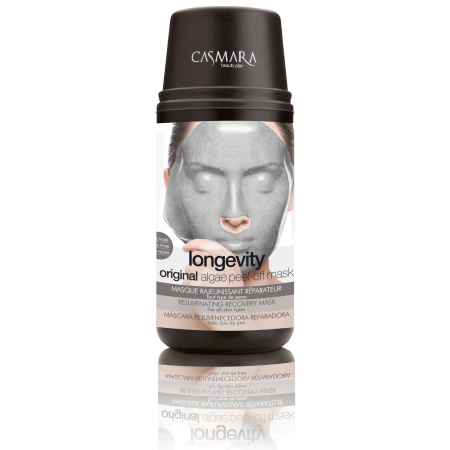 This mask can also be applied over the eyes and on the lips treating areas neglected by other masks.It lowers the temperature of your skin by up to 6ºC, providing a draining effect reducing puffiness and dark circles under the eyes.